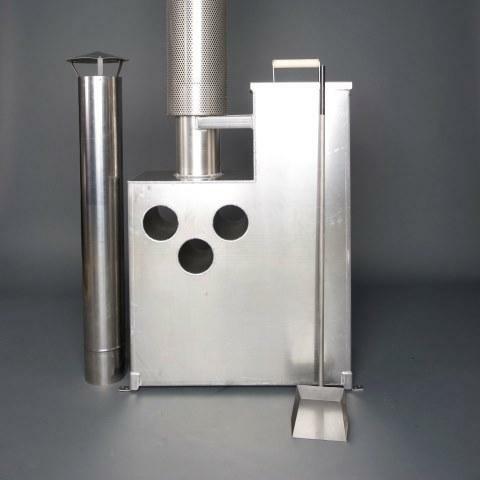 We are North America's leading manufacture of wood fired heating products for spas and pools. 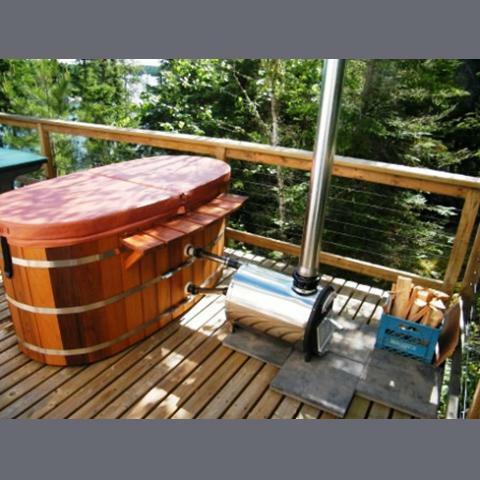 Our Complete Wood Fired Caldron Spa Systems are an economical way to enjoy the therapeutic benefits of soaking in hot water with friends and family. The light weight spas are portable and can be easily transported in the back of a pickup truck. If you have an existing hot tub or pool we have a variety of heating options that will give you the flexibility to cut you heating cost and extend your swimming season. 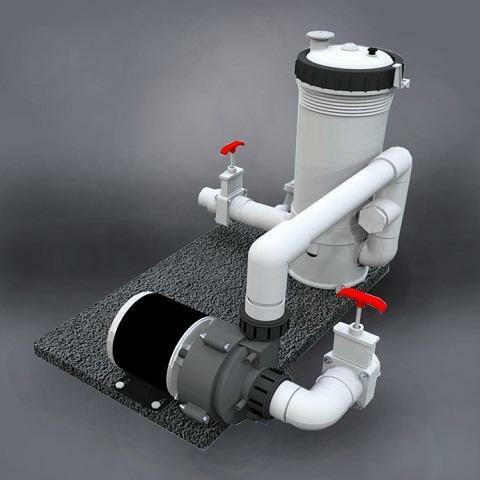 We also offer a variety of natural water treatment products and accessories such solar pumps and filter systems that will allow you to enjoy crystal clean water without electricity.